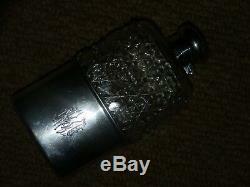 "VICTORIAN CUT GLASS HUNT HIP FLASK". 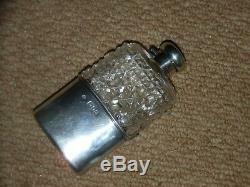 "HALLMARKED SILVER HINGED BAY-NUT TOP AND DRINKER". 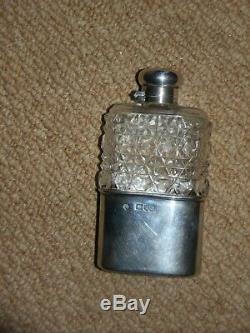 The glass flask is perfect and stamped with makers initials. 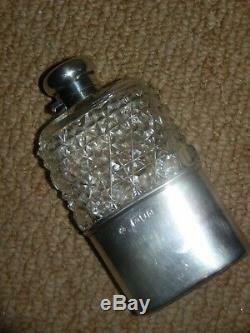 "WILLIAM HUTTON & SONS Ltd". 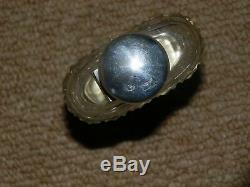 Looks stunning with a beautiful sparkle. 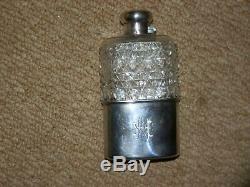 Measuring 12 cm high and 6 1/2 cm wide. 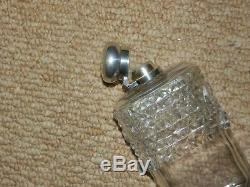 The item "VICTORIAN HALLMARKED SILVER CUT GLASS. 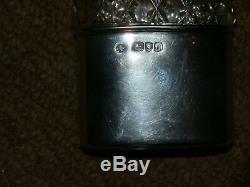 London 1899 WILLIAM HUTTON" is in sale since Tuesday, May 22, 2012. 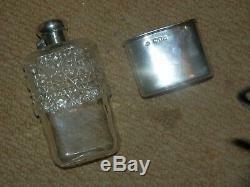 This item is in the category "Collectables\Breweriana\Hip Flasks".